If there's one thing that we love encouraging is locals supporting locals! 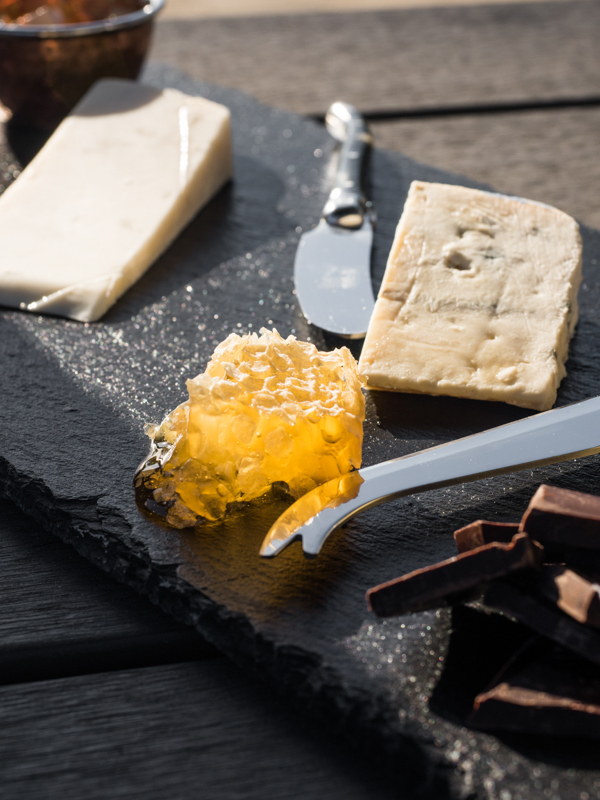 At Barossa Distilling Company, you'll find delicious cheeses from The Barossa Valley Cheese Co. on their mouth watering platters - partner it with a beautiful G&T or cocktail and you'll have an afternoon to remember! Stop in at the BDC's 'The Distillery' Wednesday & Thursday 11am-5pm, Friday & Saturday 11am-8pm or Sunday 12pm-5pm to enjoy these local delights.